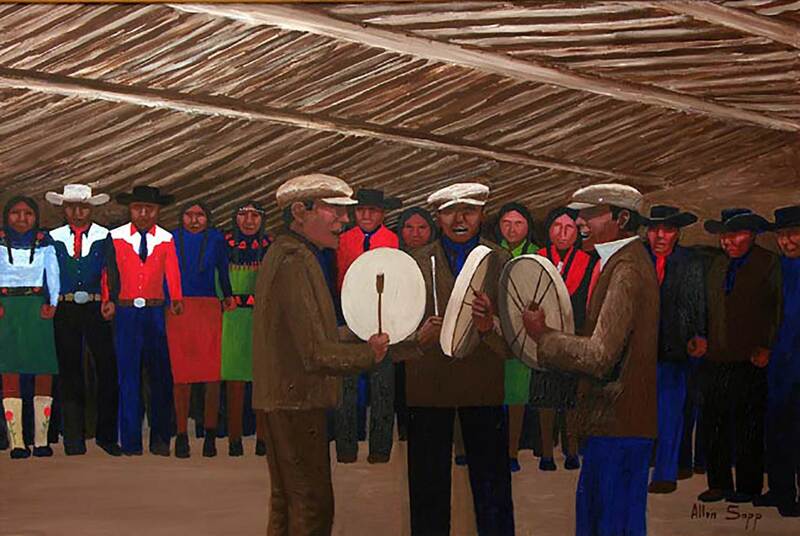 Welcome to Canada's only 'public' gallery named in honour of an Indigenous artist. 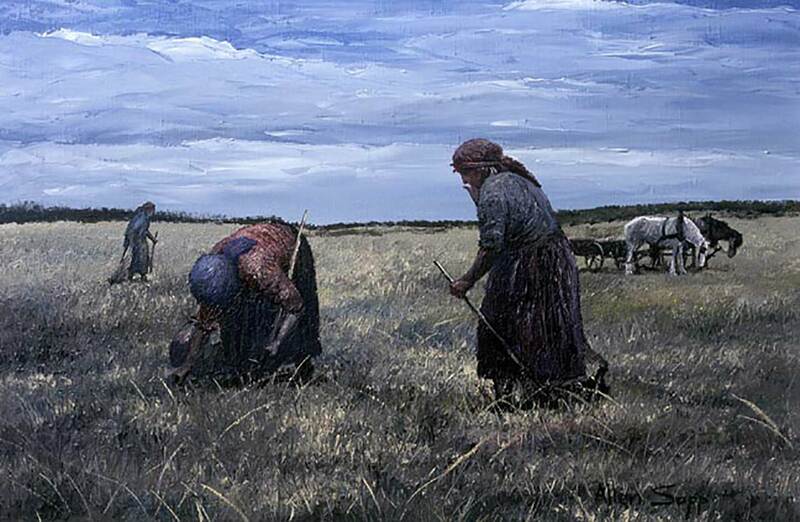 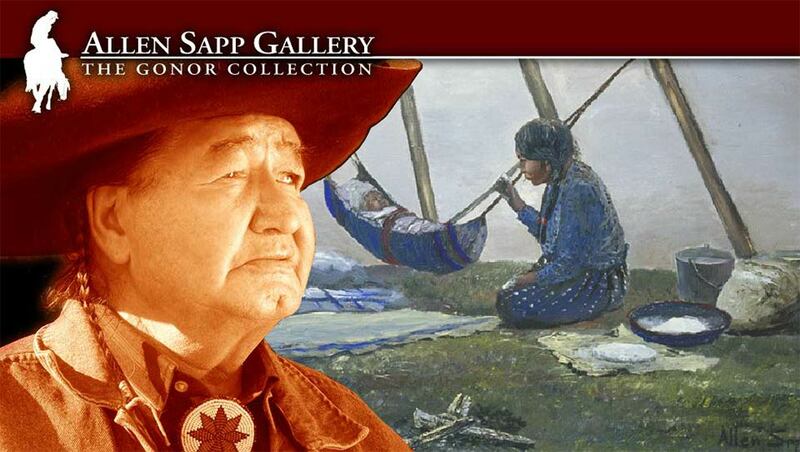 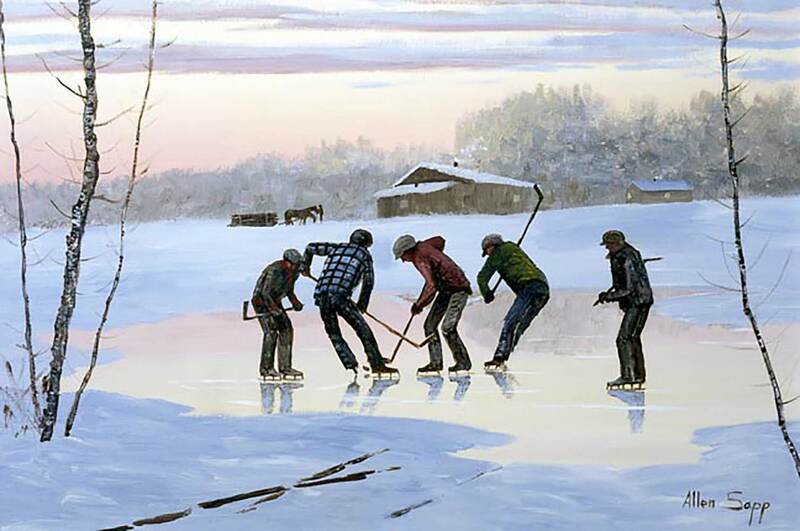 This is the Allen Sapp Gallery's official website, please also visit our virtual museum of canada website. 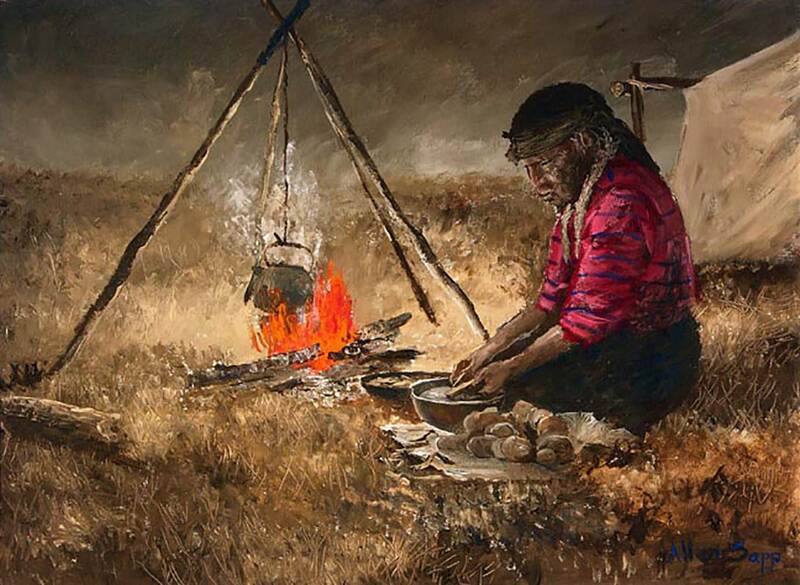 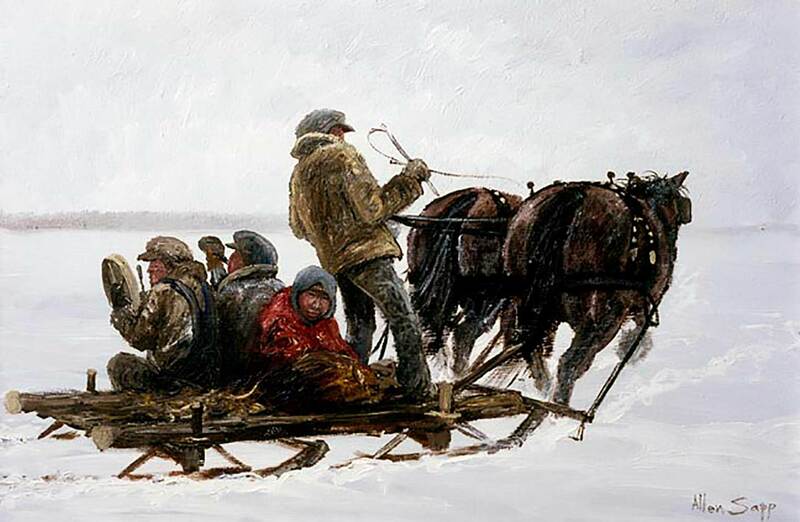 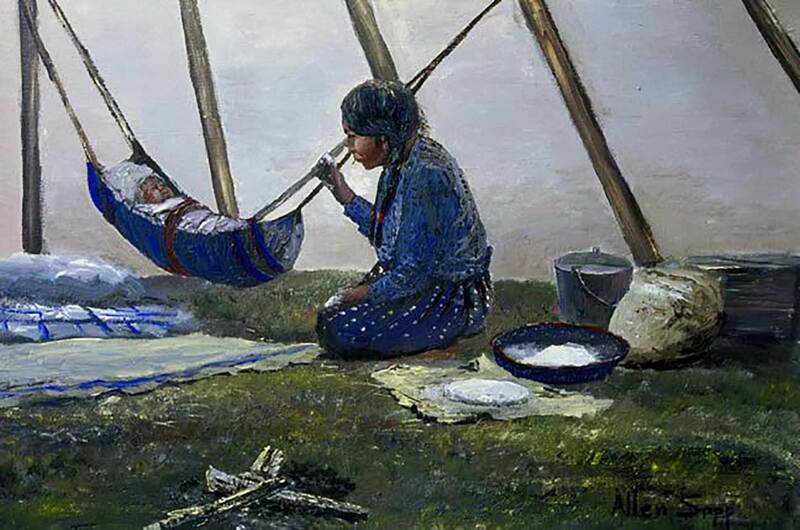 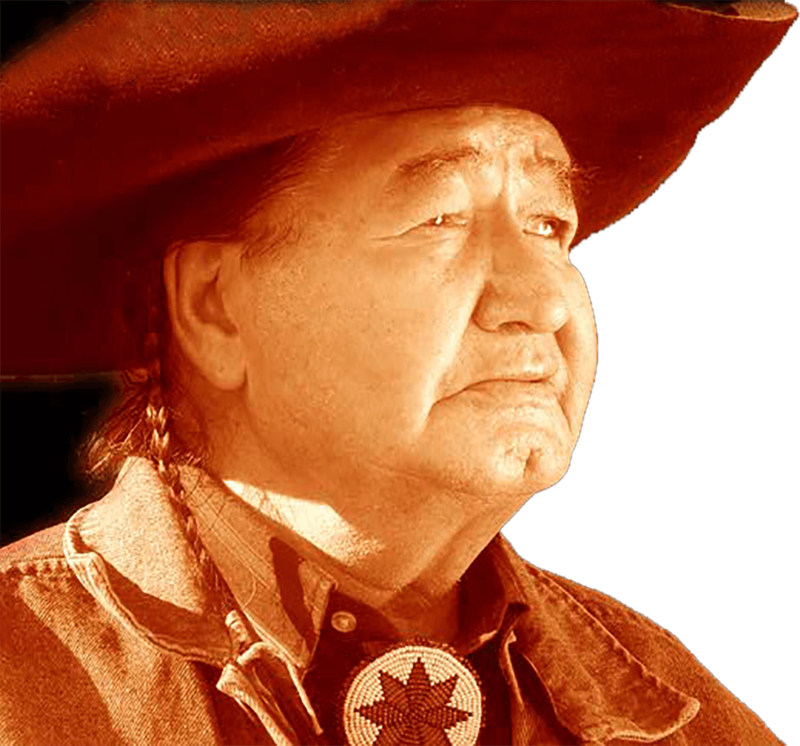 Powerful and sensitive images of the Northern Plains Cree.